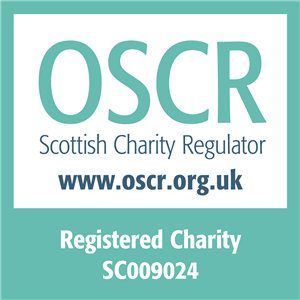 ENABLE Scotland is 65 years old this year! That’s 65 years of transforming lives and communities across Scotland. Will you help us be there for the next 65? We have a lot to be proud of. But we still have a lot to do. In 2019, families still need our support. People who have learning disabilities are still lonely and isolated. When they are not ignored, they are often bullied. Most don’t have jobs and don’t have the prospect of going to university. People will die 20 years younger than the general population, and less than 1 in 3 of the people we support can name at least one close friend. 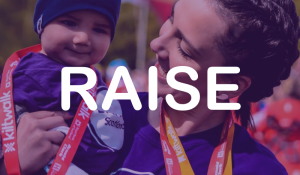 But with your help, the ENABLE Scotland family can – and does – change all that. With your support, we will continue breaking down barriers and continue the vital work we do for thousands of adults and children with a learning disability. This year, we need you more than ever to support us for the next 65 years of helping people to make friends, to get support at school, to live independently, to get a job. We know you care – because we know you see these barriers, every day, in the lives of the people you support. It is time to act. 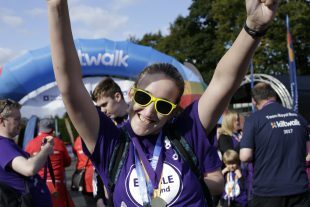 Raise – Lace up your trainers and take part in a Kiltwalk near you on behalf of ENABLE Scotland. Click here to register for FREE! 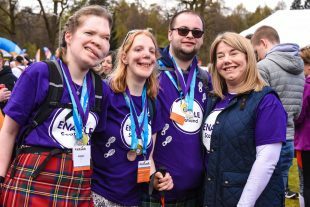 Donate – Make a one-off donation to support the work of ENABLE Scotland. Commit – Help us support more people by signing up to a monthly gift and support our future for the next 65 years. 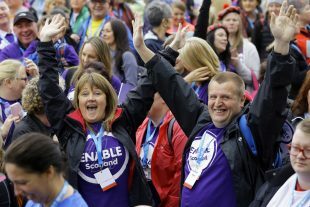 As we look ahead to the future of ENABLE Scotland, we want to celebrate the achievements of our members in bringing down barriers, but more importantly, how we can work together to increase our impact on society for the next generation of people with a learning disability. Help us to make our 65th year a memorable one and let us know in the form below how we can best communicate with you over the course of the coming year. 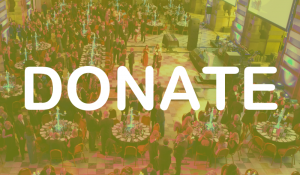 In order to ensure the success of #ENABLE65, it is important that all of our members, supporters and friends are kept up-to-date with all of the amazing events happening in 2019. 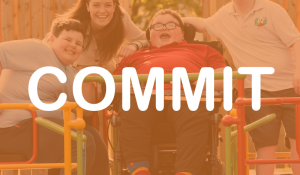 If you would like to know more about #ENABLE65 and all of the many ways you too can get involved, then simply click the button below and let us know how best to get in touch.